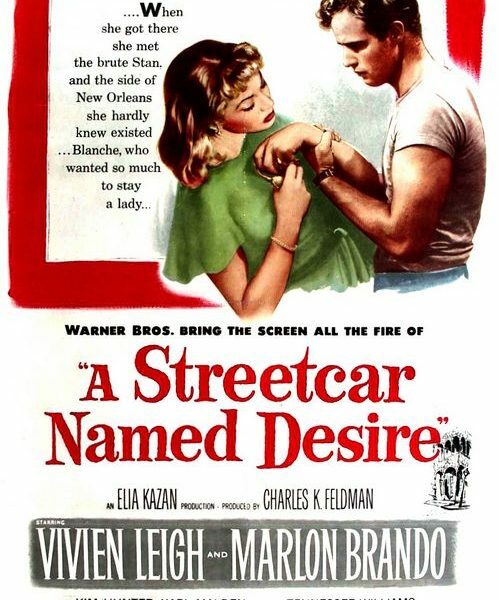 In A Streetcar Named Desire A faded Southern beauty named Blanche DuBois (Vivien Leigh) comes to visit her sister Stella (Kim Hunter) in New Orleans after a nervous breakdown. She is shocked to see Stella living in a seedy part of town with her boorish husband Stanley (Marlon Brando). Blanche’s aristocratic behavior annoys Stanley and she is tormented by him while she retracts more and more in a world of fantasy. – A Streetcar named Desire is based on the popular play by Tennessee Williams. 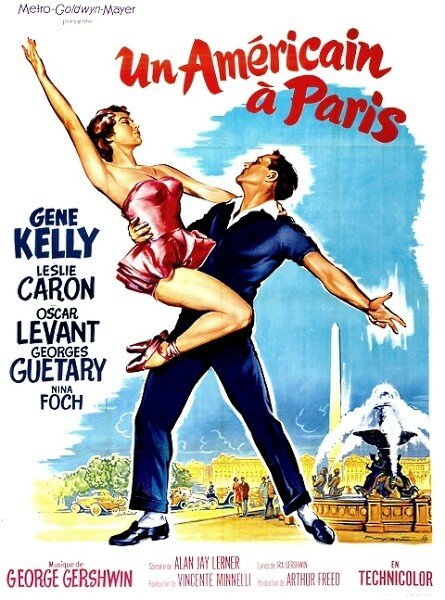 – John Garfield rejected the role of Stanley as he did not want to be overshadowed by the female lead and Olivia De Havilland rejected the role of Blanche. – Nine members of the original Broadway cast repeated their roles in the film, among them Marlon Brando and Kim Hunter. The casting for the role of Blance DuBois was the exception. Jessica Tandy played her successfully in the Broadway production, but the studio wanted a big star for the role. So they casted Vivien Leigh, who had played Blanche in London and was famous for portraying Scarlett in Gone With the Wind. – Vivien felt like an outcast among the rest of the cast, who all knew each other from Broadway. Director Elia Kazan made her use that feeling of alienation as she was portraying Blanche. – Elia Kazan made the walls of the apartment movable, so that the walls could close in on Blanche, mirroring her insanity. – The film was shot in only 36 days. – Vivien Leigh was only 36 years old during shooting and had to be made-up to look older. – The film follows the original play closely, except for a few changes to please the censors. 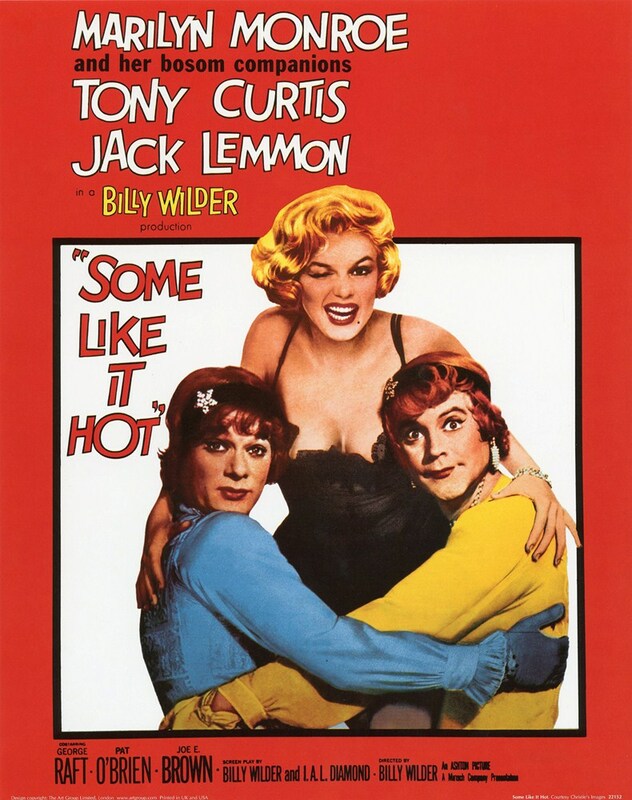 Tennessee Williams liked the film adaption of his play, except for the ‘Hollywood ending’. – Vivien Leigh, who suffered from bipolar disorder, later said that the role of Blanche DuBois tipped her over the edge. Later in her life, when her illness grew worse, she reportedly had trouble separating herself from Blanche. A Streetcar Named Desire is one of Hollywood’s biggest classics to date. Not only that, but the play itself is still a theatre favorite. Although some details of the storyline may be dated, a lot of the themes remain relevant and universal, such as domestic violence, sexual abuse, mental illness and poverty. 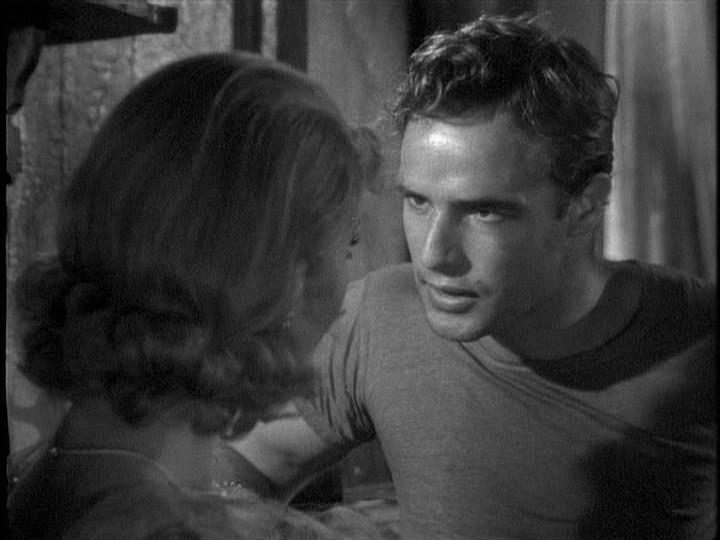 A Streetcar Named Desire is also remembered for its two astonishing leading actors: Marlon Brando and Vivien Leigh. As two of the most celebrated actors in Hollywood, they take the movie to a whole new level. The film was Marlon Brando’s big break and he blew audiences and critics away with his gritty and intense performance. But the influence of the supporting actors, such as Kim Hunter and Karl Malden, should not be discarded either. Although controversial at the time, A Streetcar Named Desire holds the distinction of garnering Academy Awards wins for actors in three out of the four acting categories. 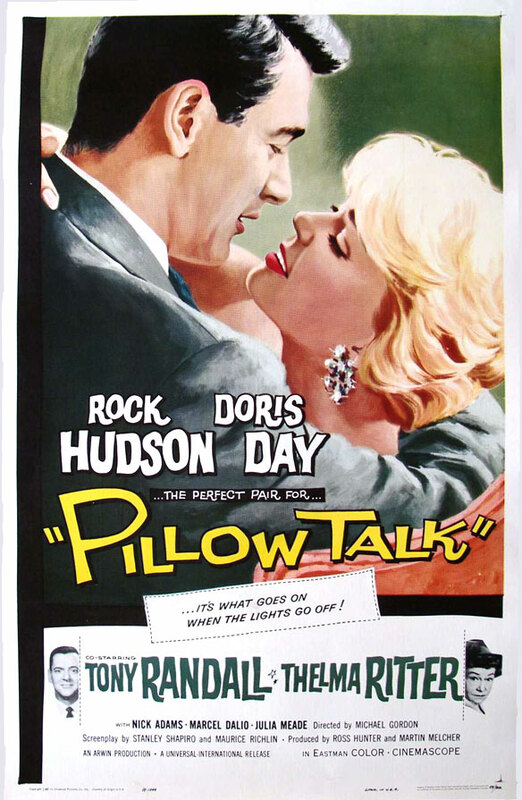 Some quotes from the film are still heard in pop culture today, like: ‘Hey Stella!’ and ‘I’ve always depended on the kindness of strangers’. To this day, the film is seen as one of the greatest movies of all time and it is popular among younger and older generations alike. Read more about Marlon Brando’s life.